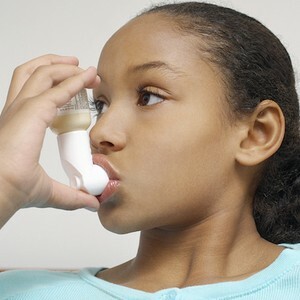 Could that wheezing your child is experiencing be asthma? Asthma can come in many different forms. For some asthma is a common occurrence during physical activity and others experience it during certain times of year due to allergies or when they have a cold. If you suspect that your child does have asthma, it is important to see your family physician to have them determine if it is Asthma and what necessary steps should be taken.